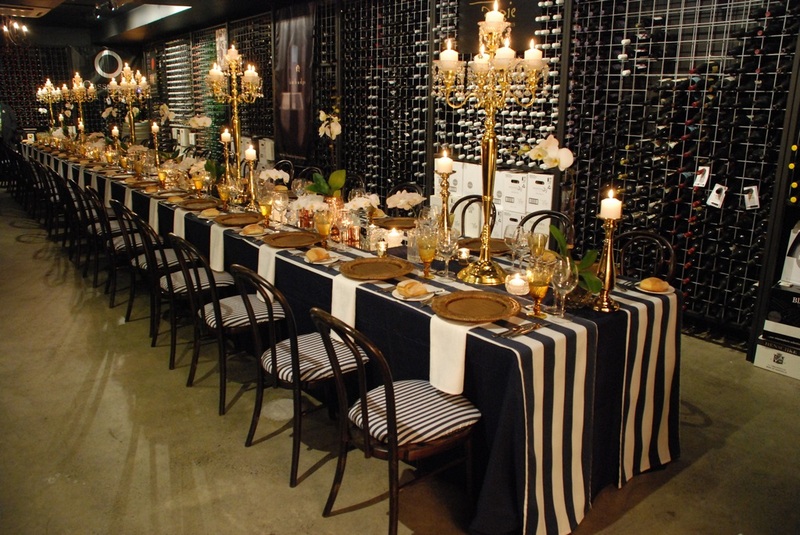 If you’re seeking private function rooms in Sydney that will delight your guests, turn to the team at Miramare Gardens. 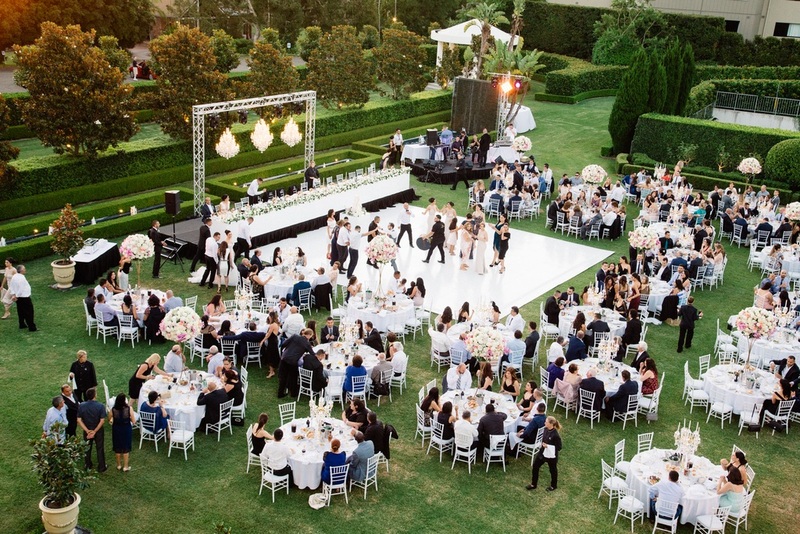 From our sumptuous landscapes through to the planners who work hard to ensure every event is memorable, we aim to produce an event that’ll delight each attendee. 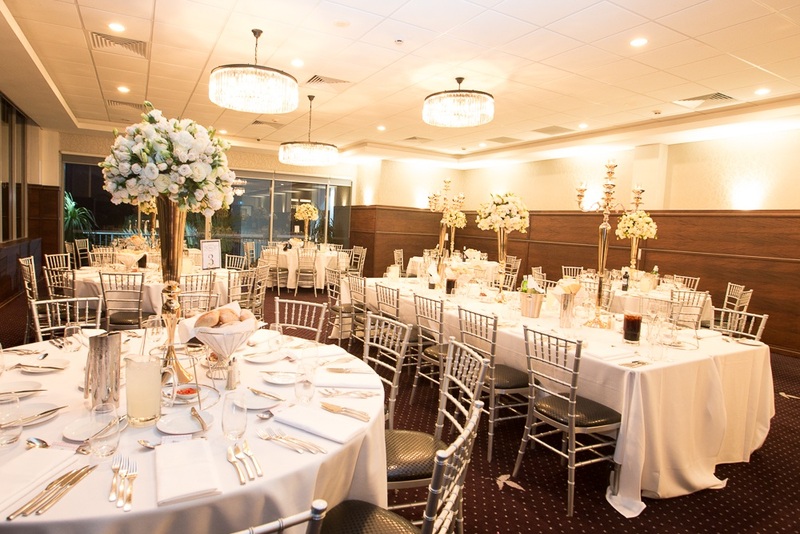 Whether you’re hosting a business conference, celebrating your nuptials, or creating a surprise party, you’ll find that our function rooms in Sydney surpass your expectations each time. 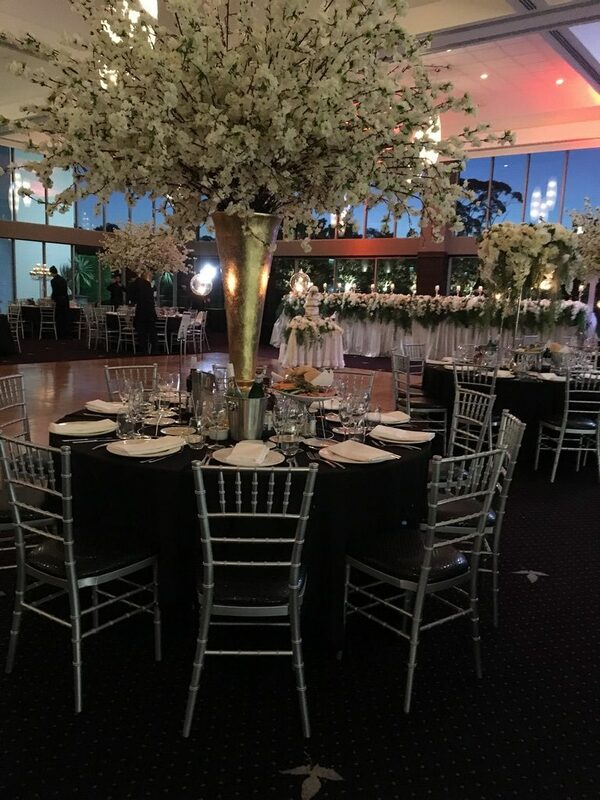 When it comes to function room hire in Sydney, we want to make sure every step of the planning process is as seamless as possible. If you have a set theme in mind, we’ll work with your ideas until your vision comes to life. Or, if you need a function room for a business occasion, we’ll provide the necessary equipment to make your experience stress-free. 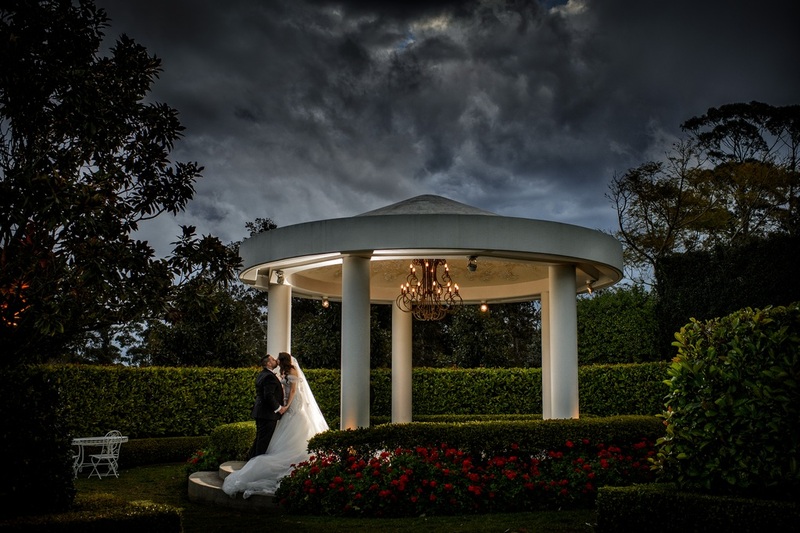 One of the greatest benefits of using a Northern Beaches function venue is that you surround yourself with stunning scenery. When you’re celebrating a big life-event, features such as our landscaped gardens allow you to capture photos that’ll wow you for years to come. If you want to combine the benefits of an indoor and outdoor event, turn to our spacious pavilion room. Featuring large windows that let the light flood in, the room looks magical when the sun is shining. 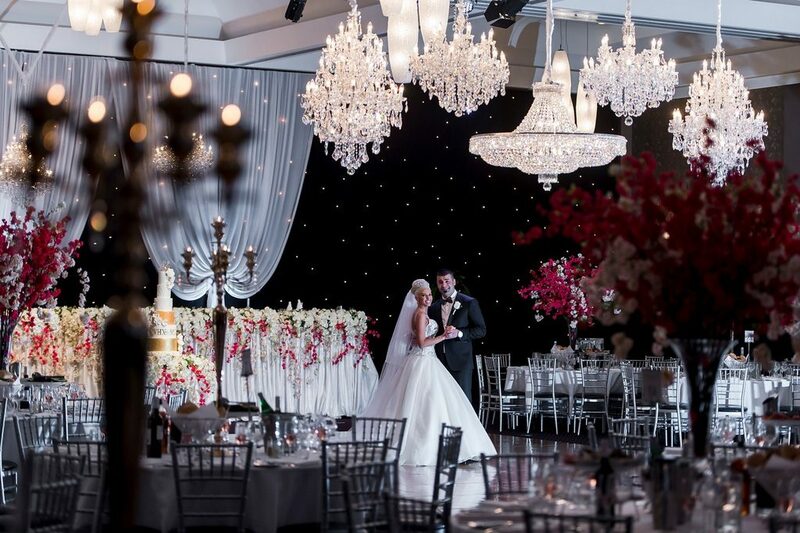 Or, you could consider our grand ballroom. In addition to looking elegant when in use for special occasions, we can provide equipment that makes it ideal for business meetings and conferences. Whether you’re in need of projection equipment or screens, we’re confident our Northern Beaches function venue will make your promotional efforts simpler.